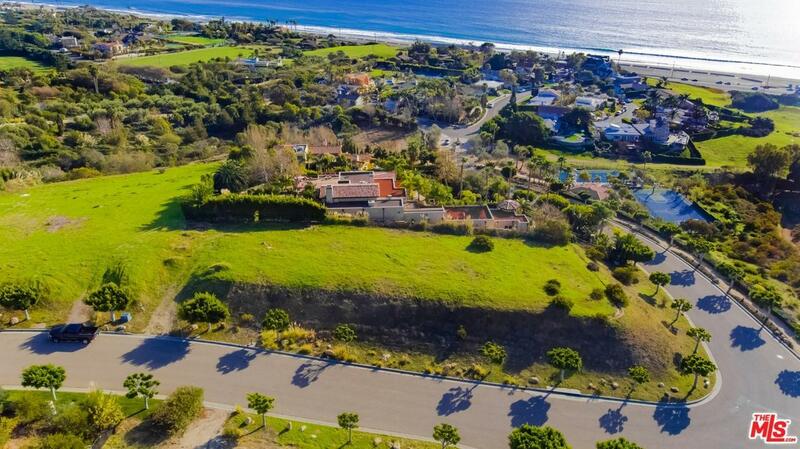 Magnificent, panoramic ocean views from this incredible and mostly flat lot in gated Sea Star Estates, overlooking the Pacific Ocean, coastline whitewater, Zuma Beach, Broad Beach and Trancas Shopping Center. Walking distance to Malibu schools, the beach, shopping & state parkland. 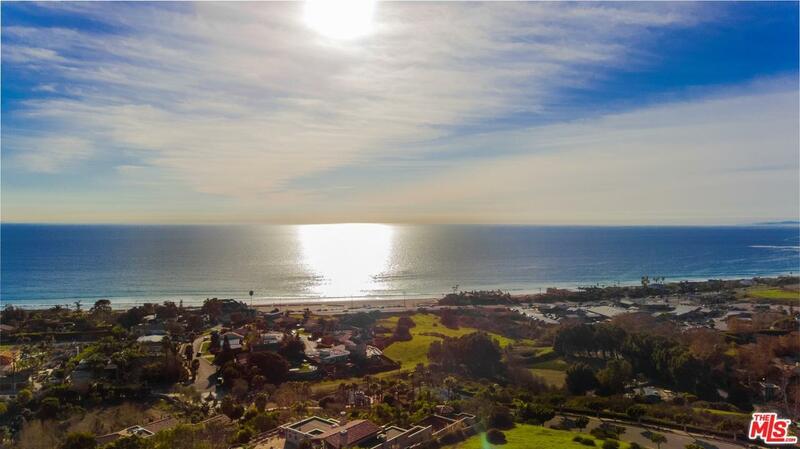 Super desirable location, this breathtaking whitewater lot offers tremendous privacy, membership to tennis courts and is ready for you to build your Malibu dream home. Beautiful renderings and Architectural home designs by Doug Burge. All Prior Reports are available for review upon request. 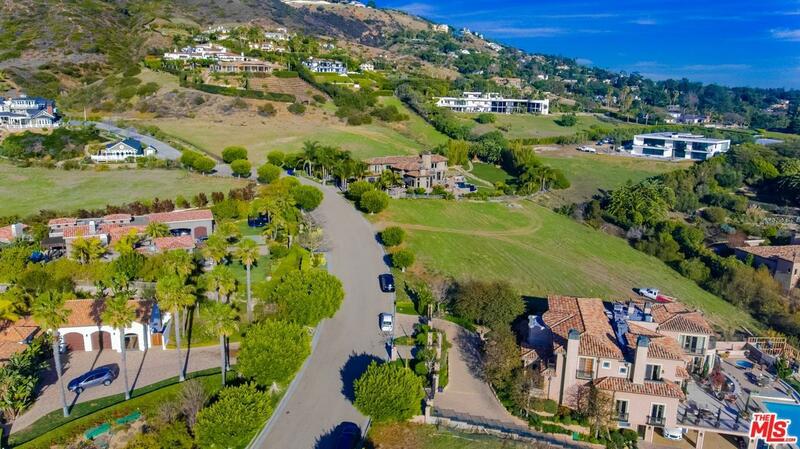 Truly an exceptional and unique lot in luxurious multi-million dollar gated Sea Star Estates and prestigious Malibu Park location. Don't miss this rare opportunity! 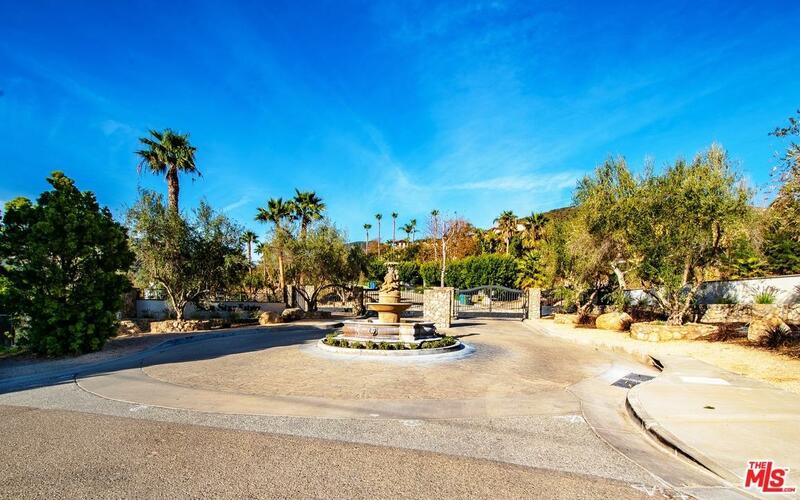 Sold by Bill Moss BRE#01006000 of Coldwell Banker Residential Brokerage. Listing provided courtesy of Lea Johnson DRE#01006000 of Sotheby's International Realty.